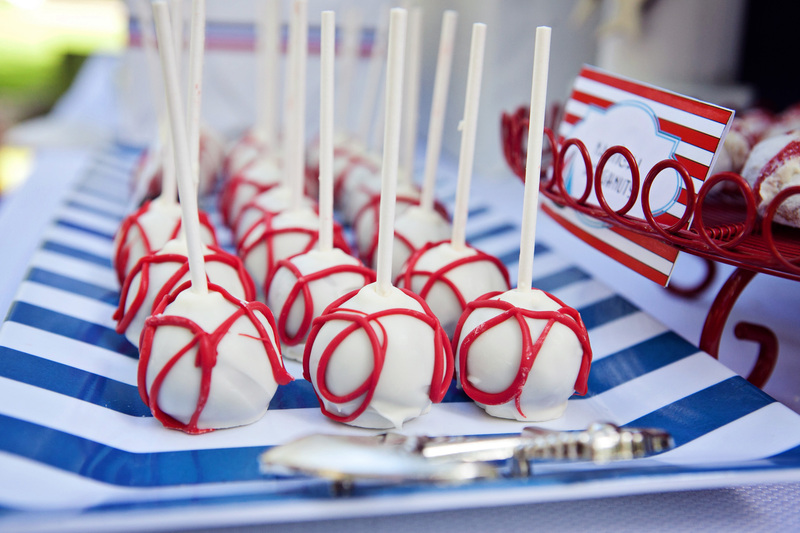 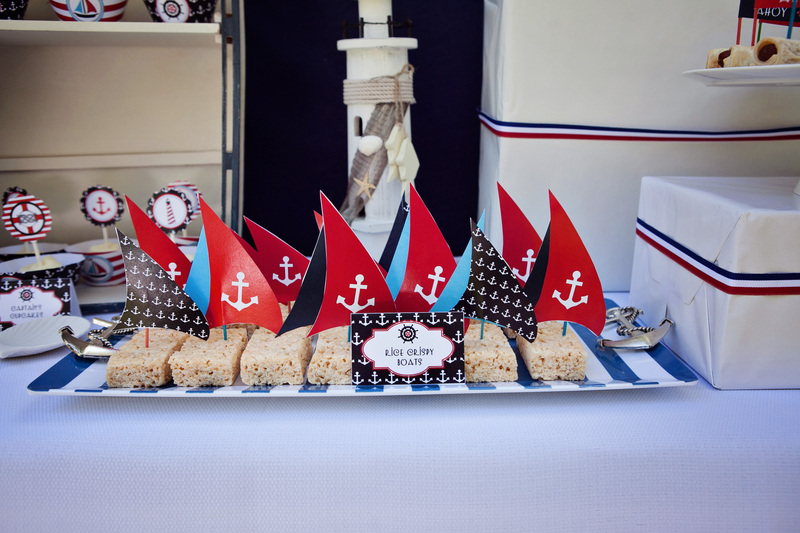 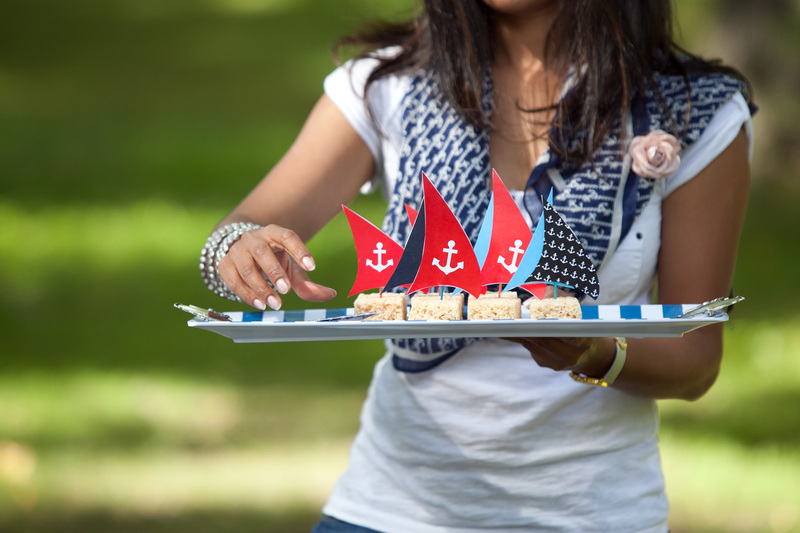 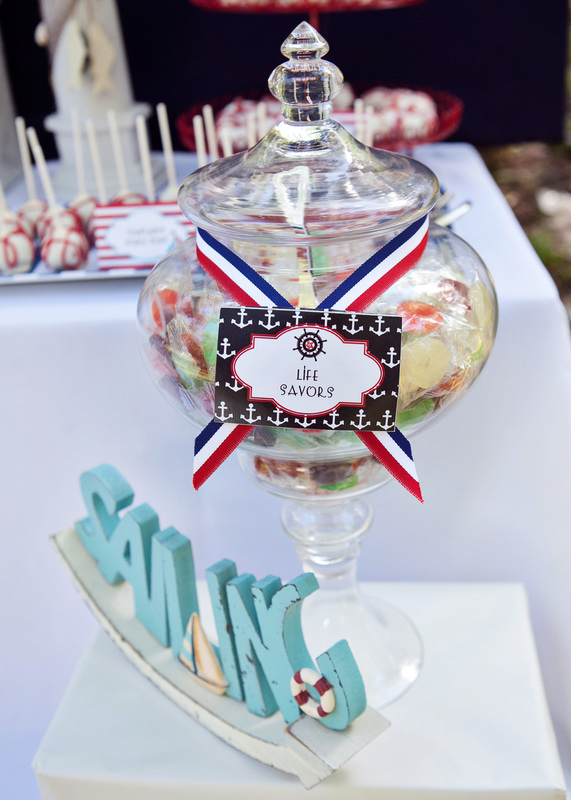 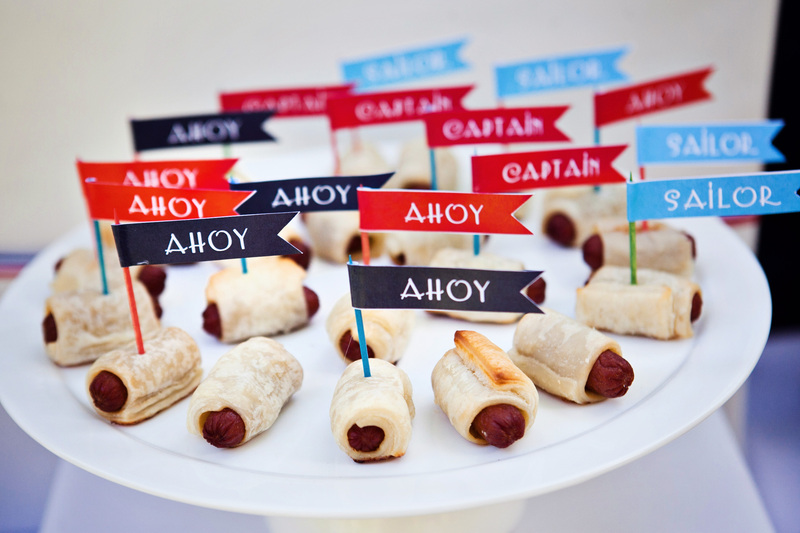 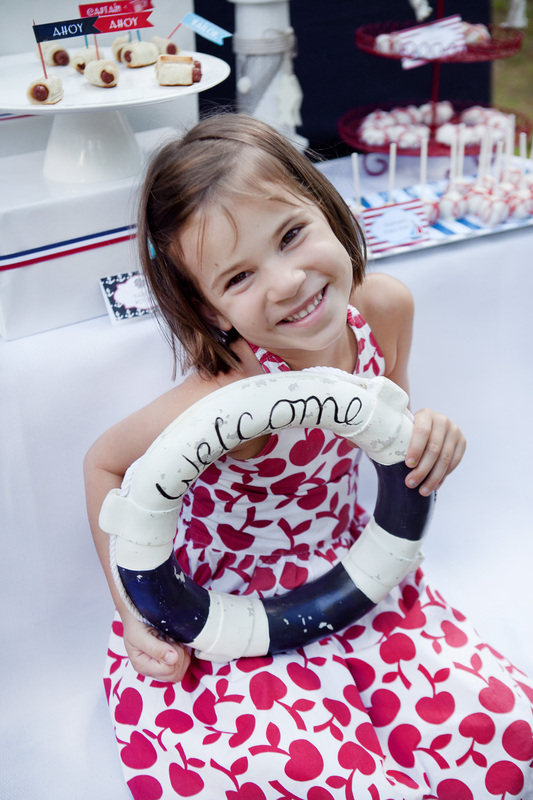 I’m so excited to share with you all the photos from my preppy nautical themed party with a ton of seaside flavor. 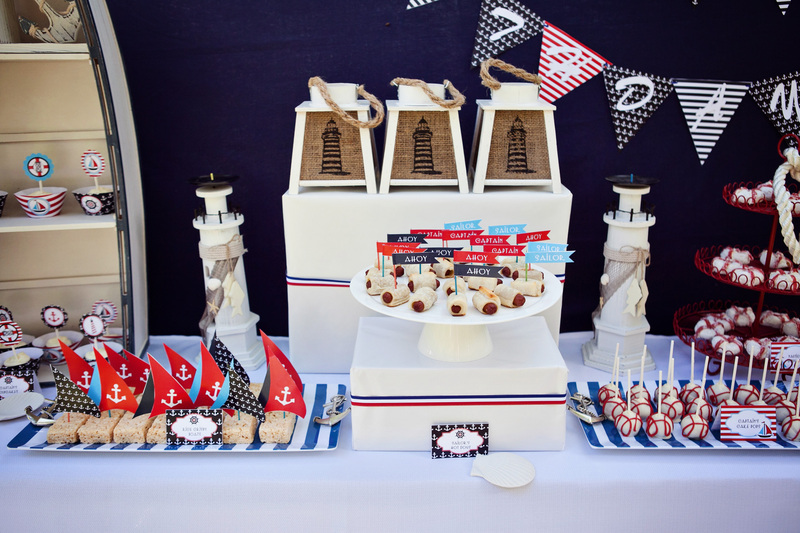 Done in a classic navy, red and white color scheme. 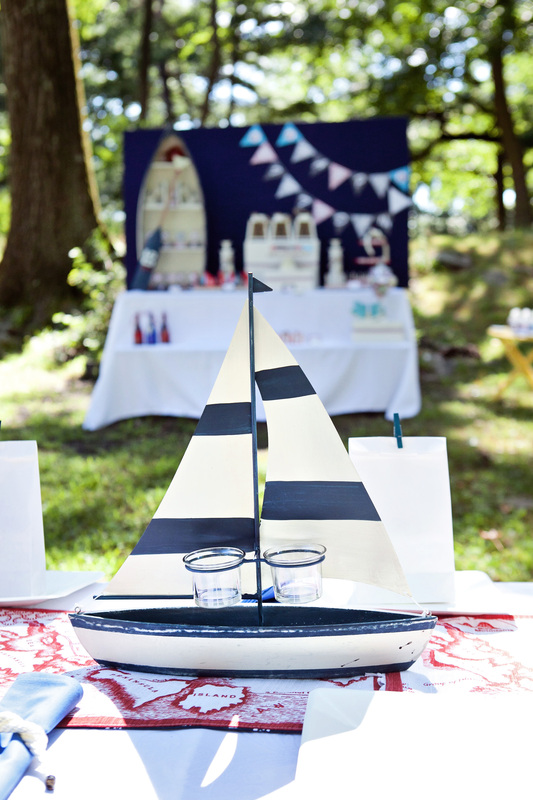 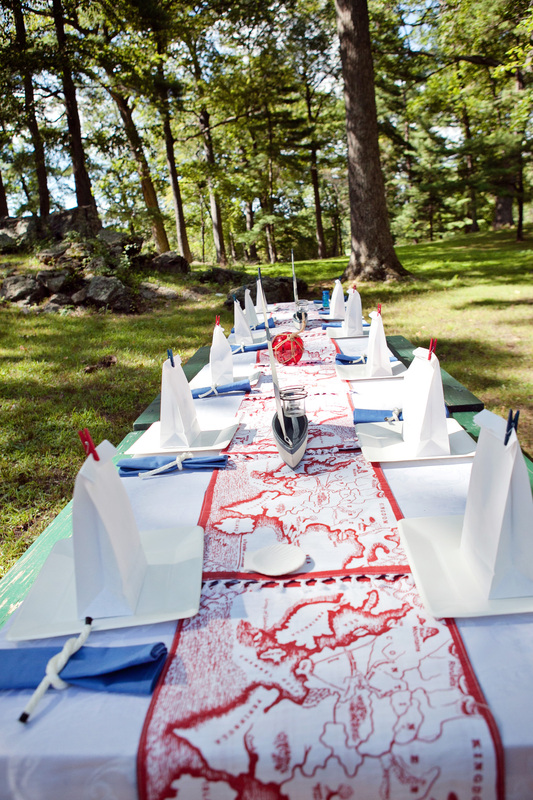 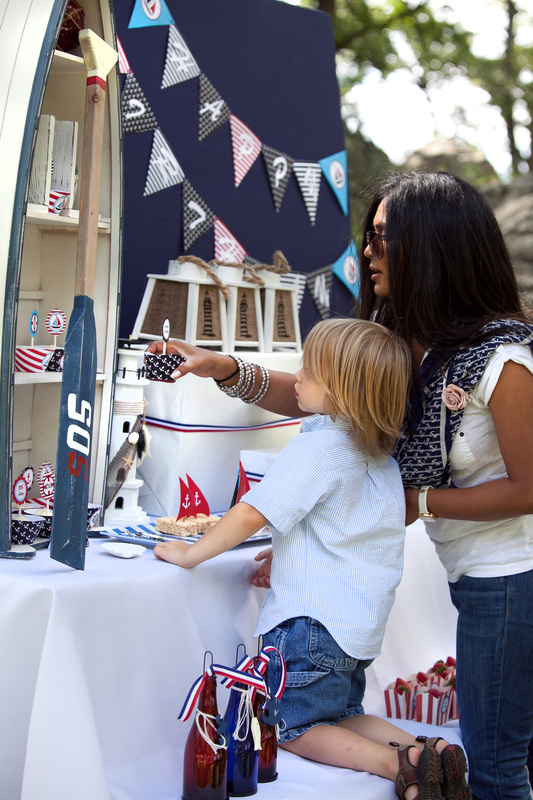 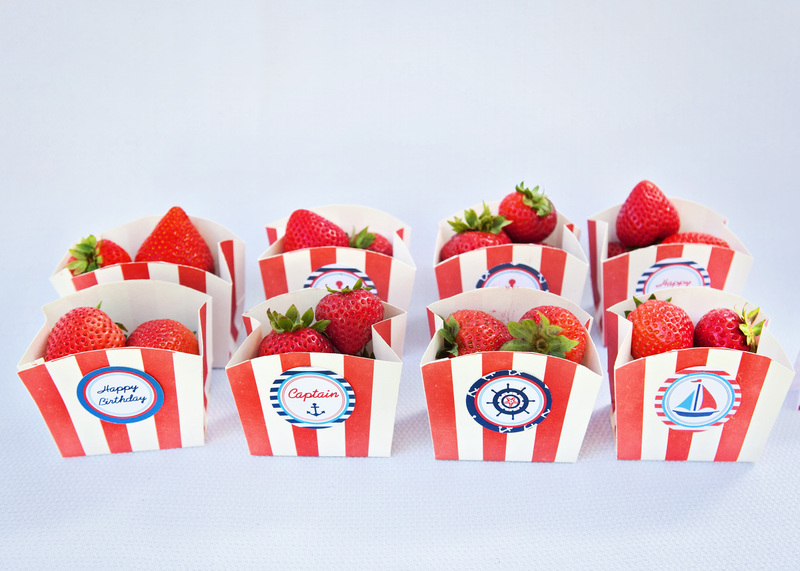 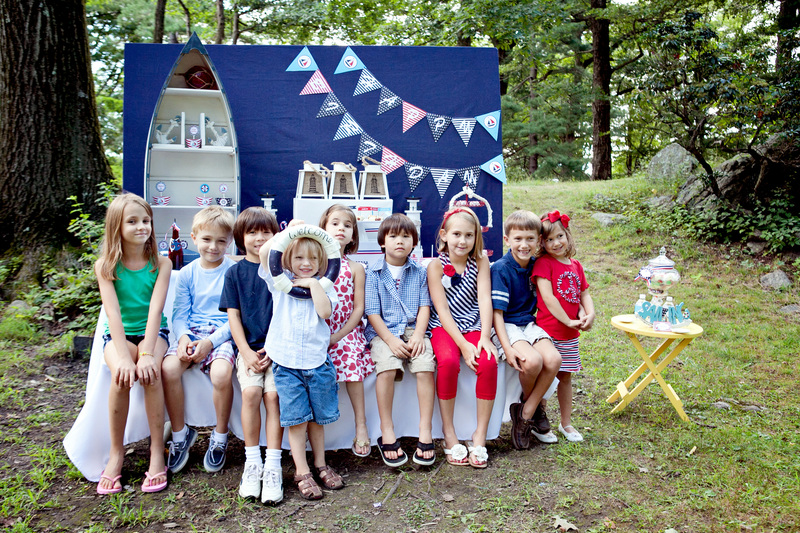 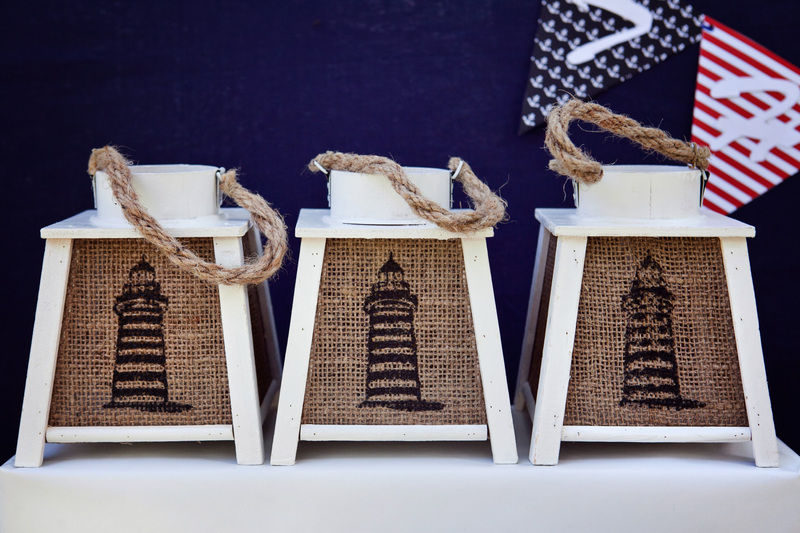 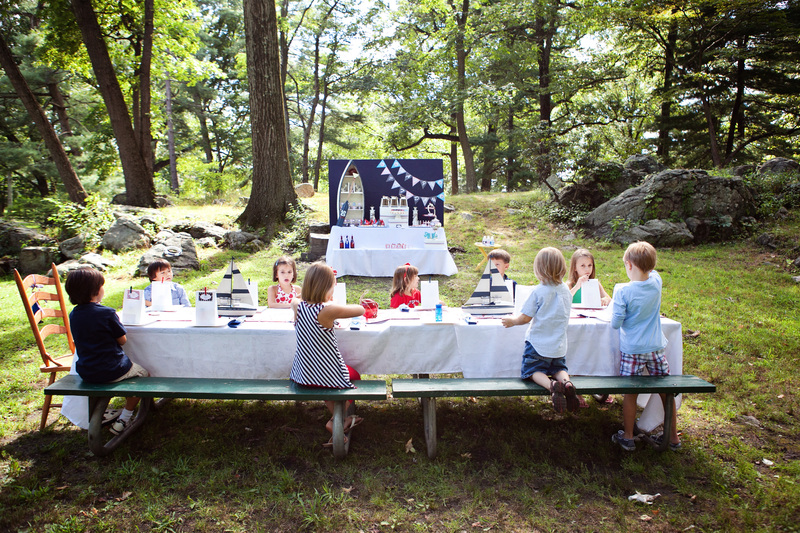 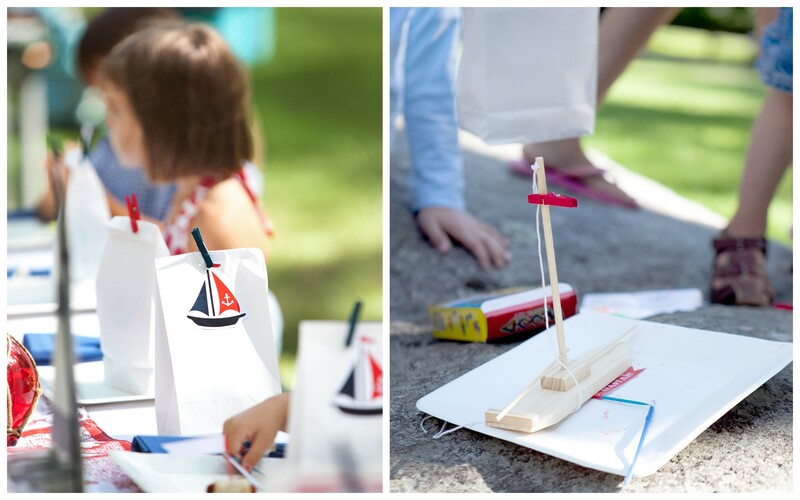 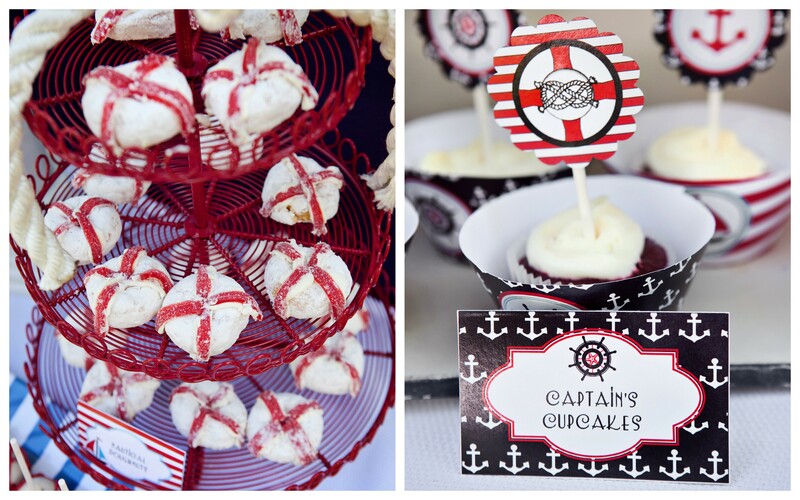 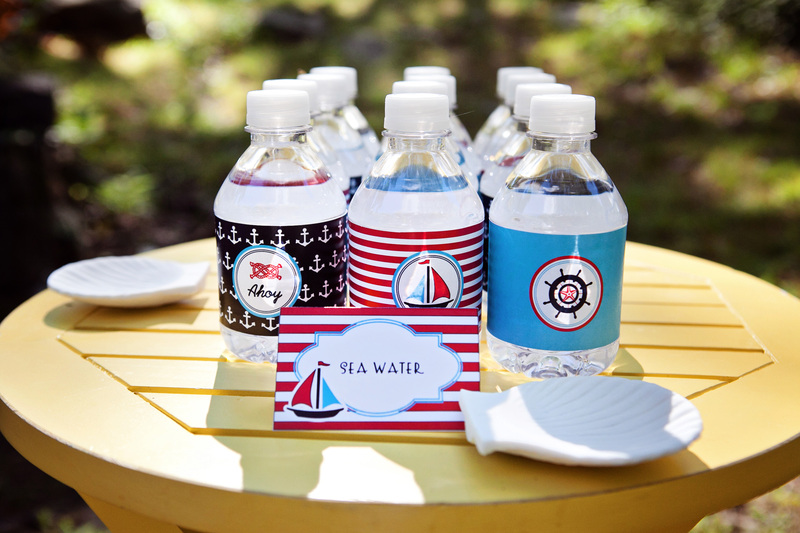 This party would be perfect for a little boy’s birthday party or baby shower or a “sail away” graduation party! 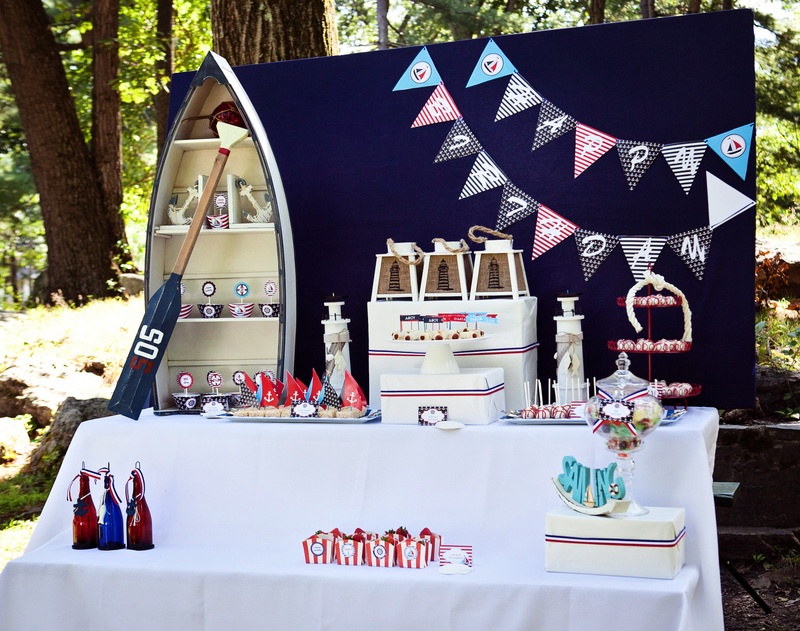 I worked in collaboration with Nicole Taylor photography and once again with her magic touch all of it came alive!